Today we announce that after twenty years with SYSO, Executive Director Daniel Petersen will be stepping down and leaving SYSO on April 30. Effective May 1, Managing Director Kathleen Allen will be assuming the role of Interim Executive Director. 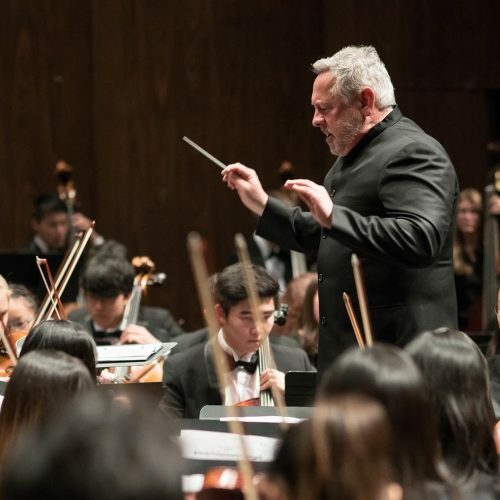 “Under Daniel’s leadership, SYSO has experienced significant growth and established itself as the largest youth orchestra program in the United States. 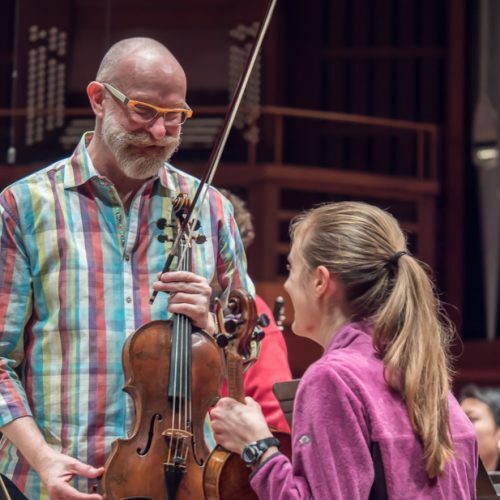 We are very grateful for his many contributions and wish Daniel the best in his next endeavor,” said David Horsey, SYSO Board President. 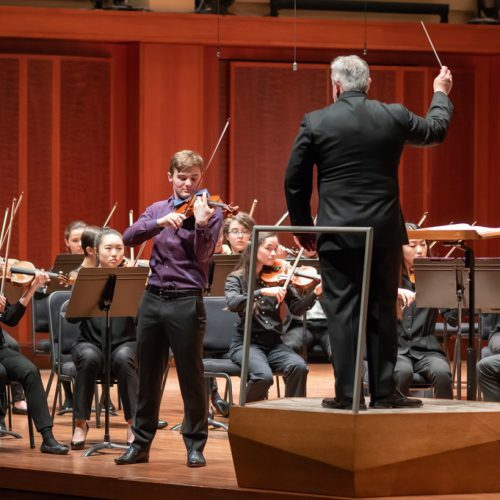 Throughout Daniel’s tenure, SYSO has expanded its reach and impact throughout the Pacific Northwest. 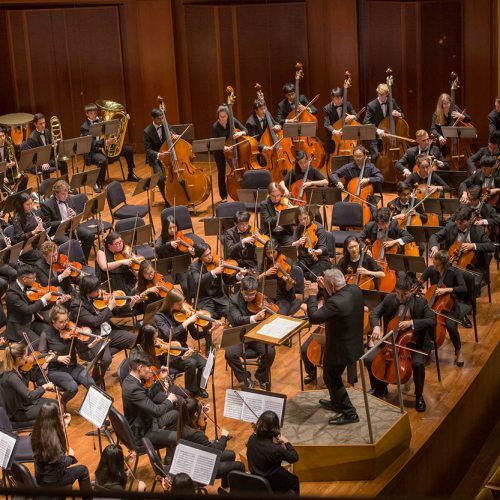 Nearly 1,900 students benefit annually from SYSO’s wide array of programs, including its five academic-year orchestras, Marrowstone Music Festival and Marrowstone in the City summer music programs, and access to music education in 31 Seattle-area public schools. SYSO also broadened its music training programs last year with the addition of the Seattle Conservatory of Music. 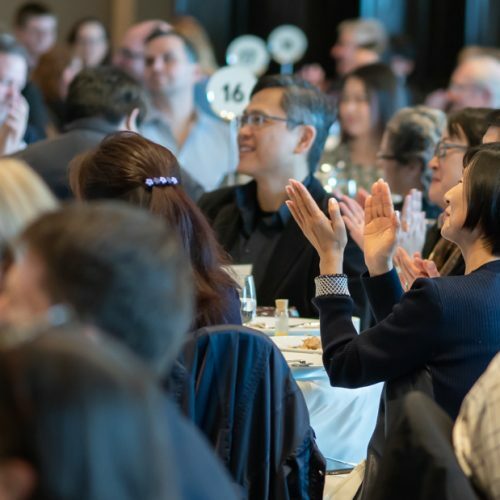 “I have been privileged to represent SYSO as Executive Director for the past twenty years, and am grateful to have played a part in the growth and success of this robust organization. I have every confidence in the Executive Director leadership transition and the wonderful team of staff and educators that make SYSO such an amazing organization. I wish SYSO all the very best (for its next 75 years),” said Daniel. SYSO’s current Managing Director, Kathleen Allen will step into the role of Interim Executive Director. In her sixth year at SYSO, Kathleen Allen brings extensive experience and training in arts management and education to the position. She has successfully developed partnerships for the SYSO in the Schools program and has a strong operational knowledge of the organization. This new role also builds upon her leadership in SYSO’s strategic planning process this year. With SYSO entering its 75th year, we are confident that SYSO is well-positioned for the future. 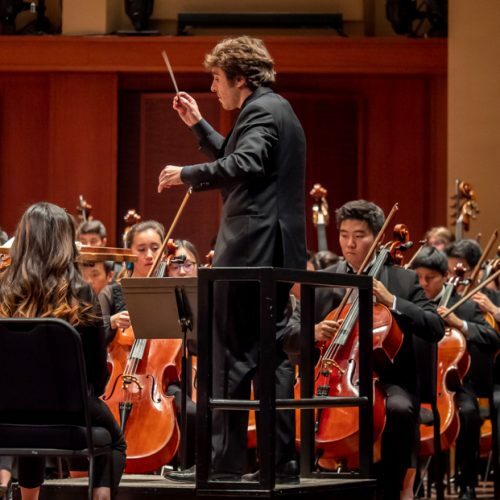 Our focus remains on providing talented young musicians in the Pacific Northwest, regardless of their means, life-changing musical experiences. Thank you for your continued support. Please contact Dean Willard at dean.willard@gmail.com or 206-372-2332 with questions.